It's no secret that I'm a huge Dr Martens fan and I know that lots of you are Dr Martens fans too. 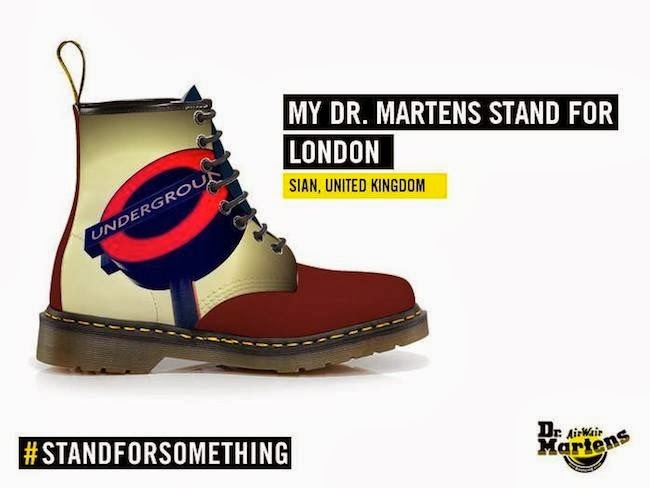 In the most recent addition to their #STANDFORSOMETHING campaign, you now have the chance to have your very own design made into a real life pair of Dr Martens boots. 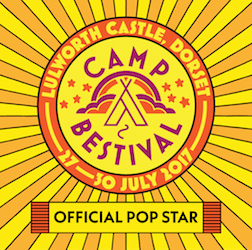 This is my design, enter the competition via their Facebook app.